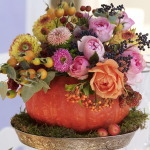 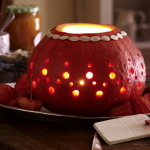 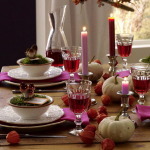 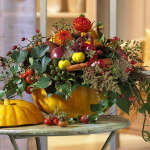 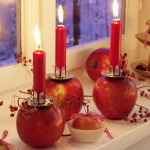 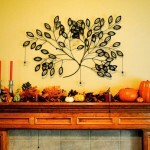 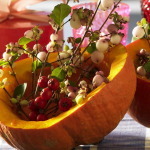 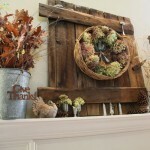 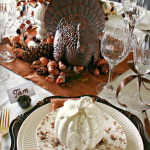 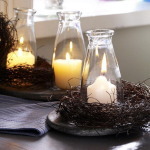 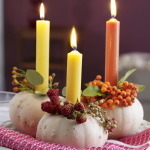 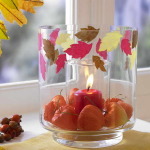 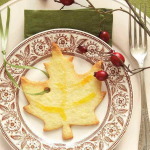 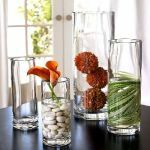 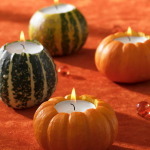 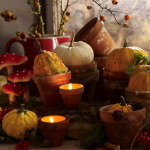 Creative decorating ideas for Thanksgiving Day using flowers, candles or leaves. 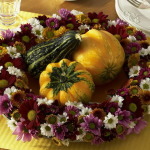 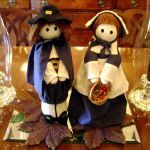 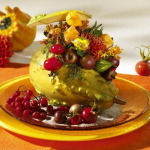 Thanksgiving Day table centerpieces featuring pilgrims and turkey shaped objects, candles, autumn flowers, fruits and vegetables. 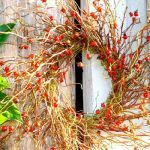 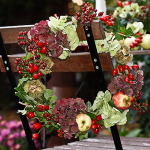 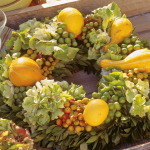 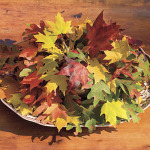 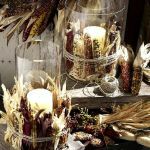 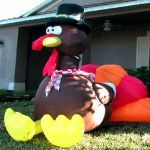 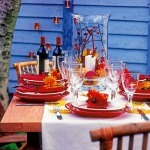 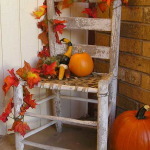 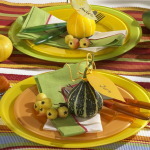 Thanksgiving Day outdoor decorations for your porch, outdoor table and chairs. 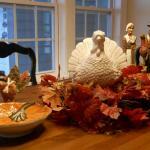 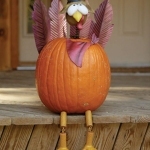 This entry was posted in Creative Stuff, Thanksgiving Day on November 4, 2014 by Dan C.